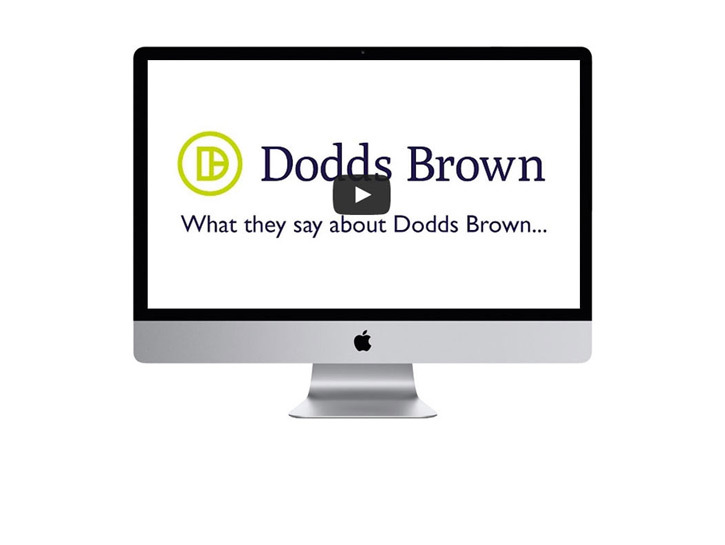 Dodds Brown is a leading firm of independent Commercial Chartered Surveyors and Property Consultants based in Middlesbrough serving the North East of England. The practice offers a breadth of experience from a dedicated team of knowledgeable and customer focused surveyors and support team who are keen to work with a wide client base. As agents we provide a comprehensive service for Landlords and Tenants of commercial properties in, but not limited to, Middlesbrough, Stockton, Thornaby, Billingham, Hartlepool, Teesdale, Northallerton, Darlington, Yarm, Eaglescliffe and Stokesley. 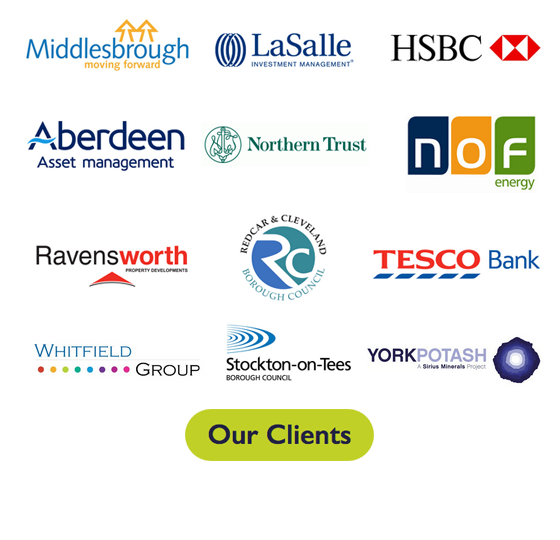 Our experienced staff provide a comprehensive service to the Tees Valley, County Durham and the broader North East region as a whole, with high levels of service including sales, letting, rating, valuation, development, urban regeneration, management consultancy, agency and retail services.